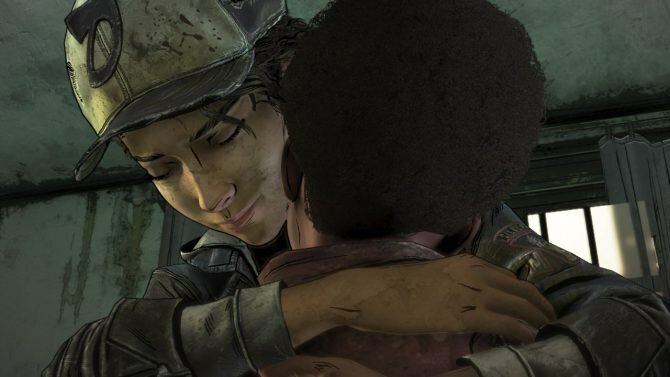 Telltale Games' co-founder and CEO Kevin Bruner has announced his resignation from the company, with co-founder Dan Connors to step in and head the company. 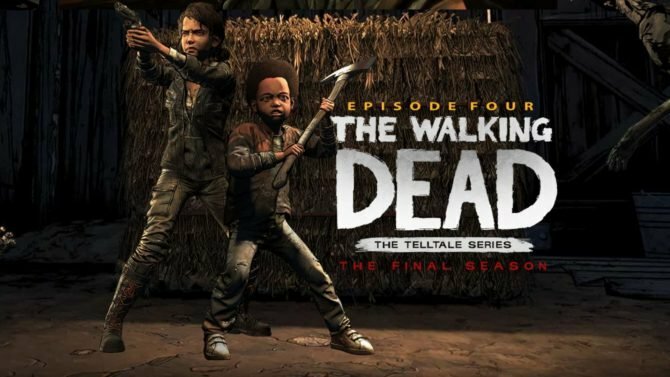 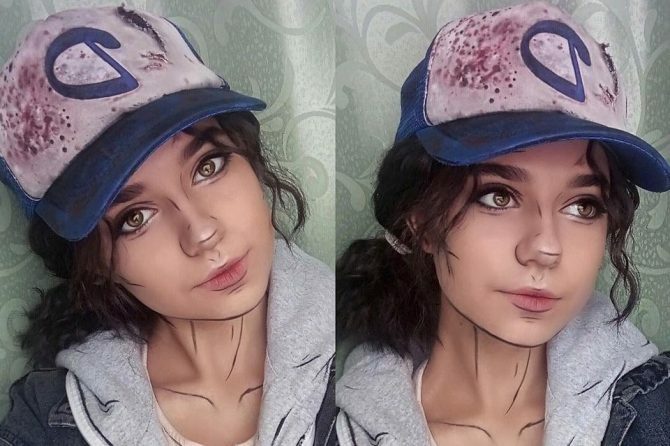 Since the studio broke out with the 2012 release of The Walking Dead‘s first season, Telltale Games has grown exponentially with games like Tales from the Borderlands, Game of Thrones, Batman, and numerous others, while the company’s CEO has announced that it is time for someone new to take the reigns. 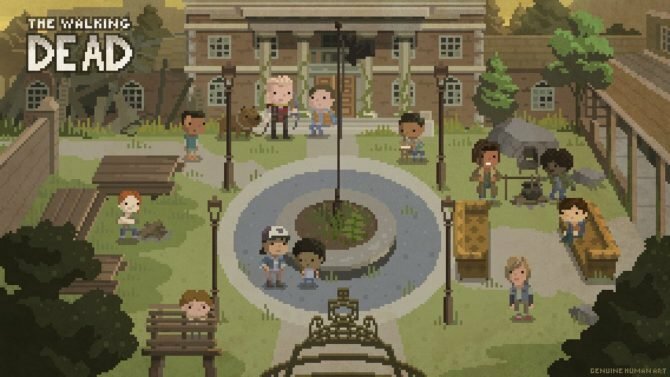 Bruner added “with many possible futures for Telltale,” that “the time has come to pass the reins to someone that can better drive Telltale to the next level and realize all the potential that is here.” While Bruner will be departing from the role of acting CEO for the company, he will remain on the company’s board of directors “as we transition,” while Telltale Games co-founder Dan Connors will step in as CEO in Bruner’s replacement, according to Telltale’s head of communications Job J. Stauffer. 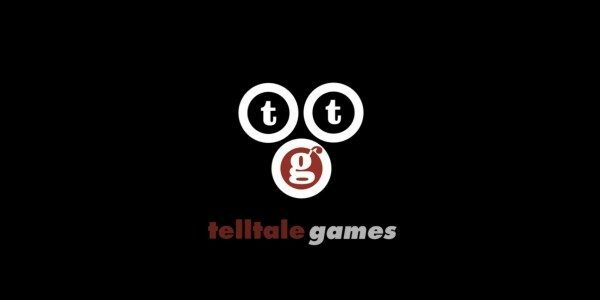 Telltale Games has been known for their various episodic games based on popular multimedia franchises such as The Walking Dead, with recent projects including that series’ third season, Batman, and the upcoming Guardians of the Galaxy series expected this spring.